*Direct embroidery sewn through the carpet face and backing for strength and durability. 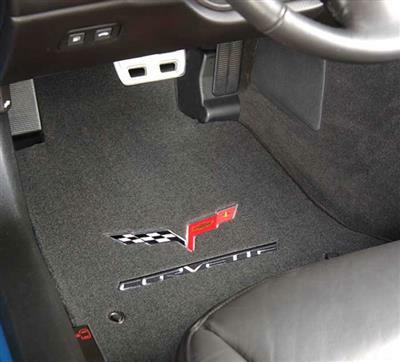 All Lloyd's custom fit mats are designed for maximum coverage and a precise fit. Velourtex mats are equipped with factory compatible anchoring devices, or Lloyd's proprietary mat hooks, to keep them safely in place.